Bries Custom Homes has been building custom site built homes for over 40 years. We are experienced with everything from standard construction to log home construction. 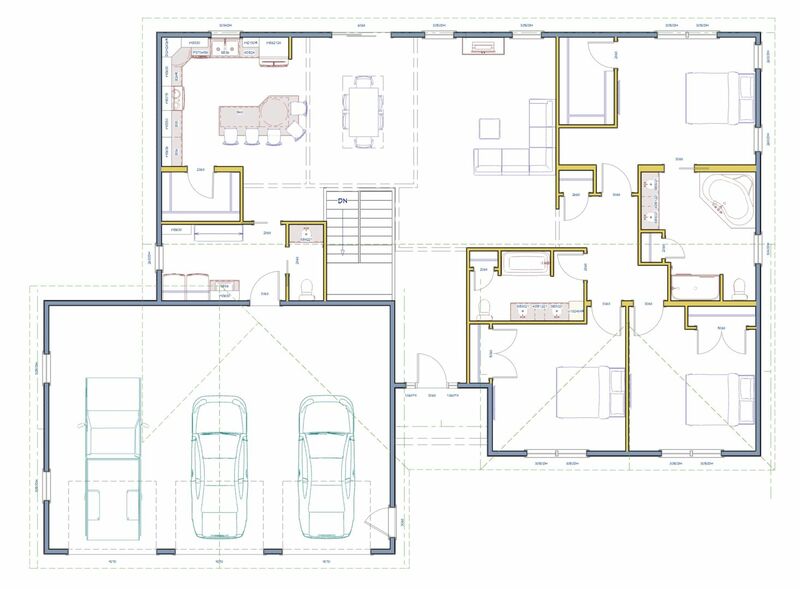 We also have over 10 years experience building custom modular style homes. 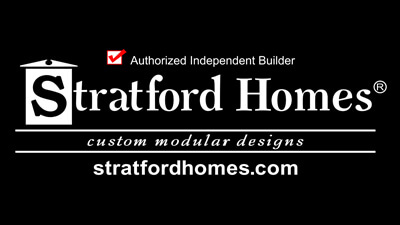 We are a current Independent Builder of Stratford Homes. Bries Custom Homes has experience in everything from standard and log home construction to custom modular homes. Whether you're looking for a ranch or a trendy two-story we have a floor plan to match your style. Partner with Stratford Homes and an Independent Stratford Homes Builder, and it won’t be long until you have the high-quality, true-value home of your dreams.